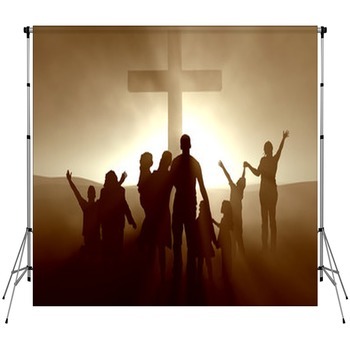 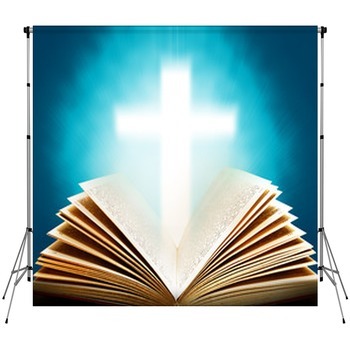 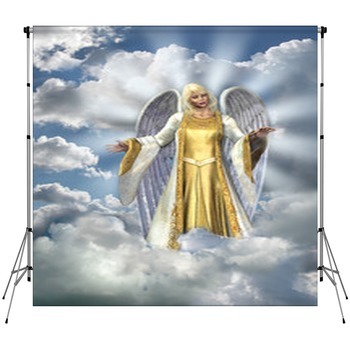 A set of unique backdrops is a good way to set a photography studio apart and a one of a kind Christian themed backdrop can be great for many holidays and celebrations. 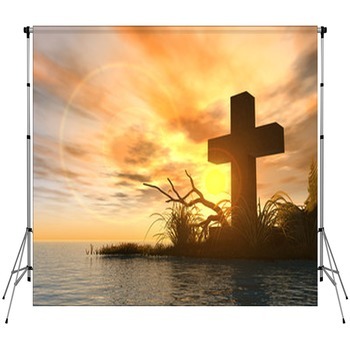 A picturesque nativity scene works wonders for Christmas card pictures where as Jesus walking on water can be an enjoyable background for Easter. 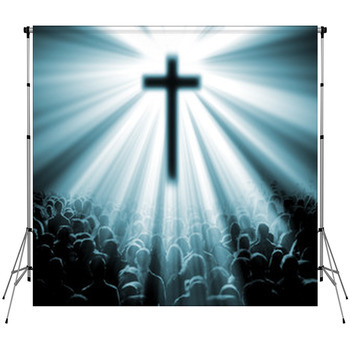 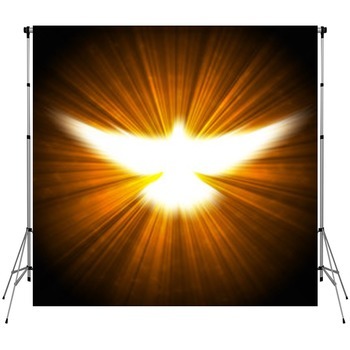 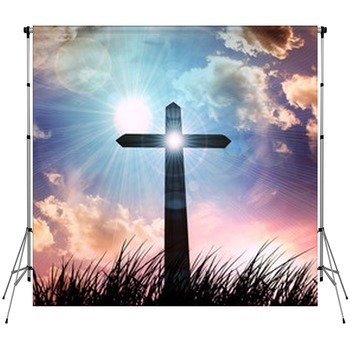 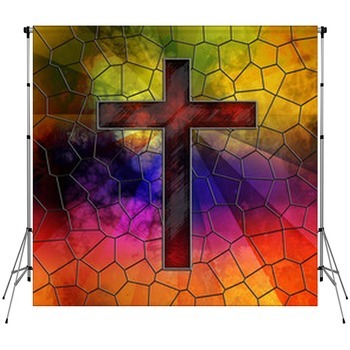 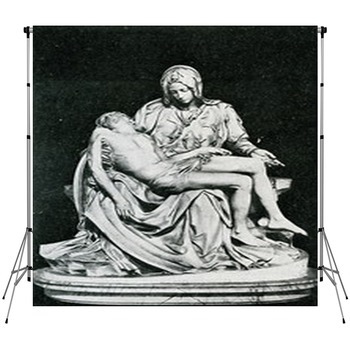 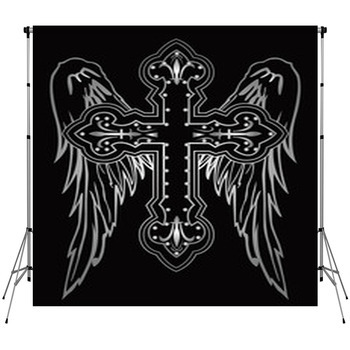 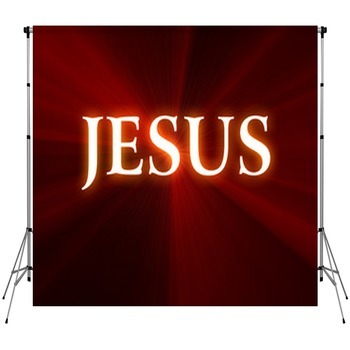 A custom Christian Backdrop from VisionBedding. 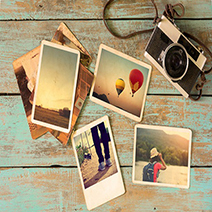 com can bring a special touch to any picture taking experience and provide a matchless setting as well. 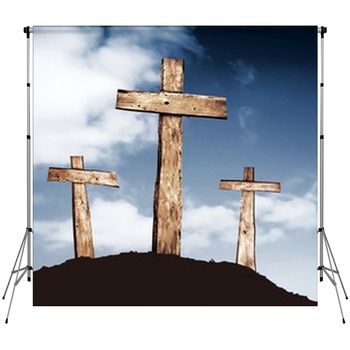 Crosses also make for a great approach to a Christian theme and can be used for a variety of holidays and special events.